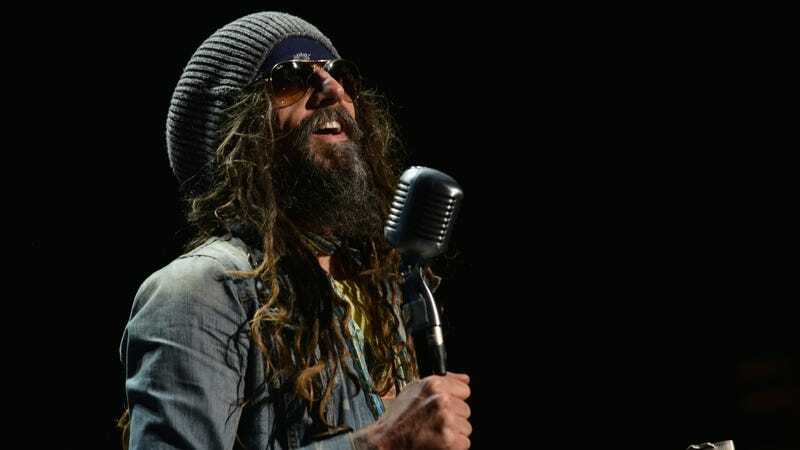 In October, we reported that there had been some rumblings of Rob Zombie resurrecting his killer Firefly Family for a follow-up to House Of 1,000 Corpses and The Devil’s Rejects. That was basically all we knew at the time, so it seemed like the project—which wasn’t even confirmed to exist—was at least a little ways off. In true horror movie fashion, though, these murderers might be much closer than we thought. As noted by Birth. Movies. Death., filmmaker Jason Lei Howden recently posted a photo on Twitter of a chair with the logo for a movie called 3 From Hell on the back, claiming that it was the follow-up the Devil’s Rejects. The basic existence of the chair seems to imply that the movie is filming now, that it will begin filming so soon that it made sense to for Zombie to have one of these chairs ready, or that it has already completed filming, all of which make it seem like 3 From Hell could be coming relatively soon. We still don’t know any other details, and it’s entirely possible that this could all be a weird hoax, but hopefully this means we’ll get another good Rob Zombie movie before too long.